The traditional parquet design adds a classic and contemporary feel to a traditional or modern home, presenting a finish of elegance. 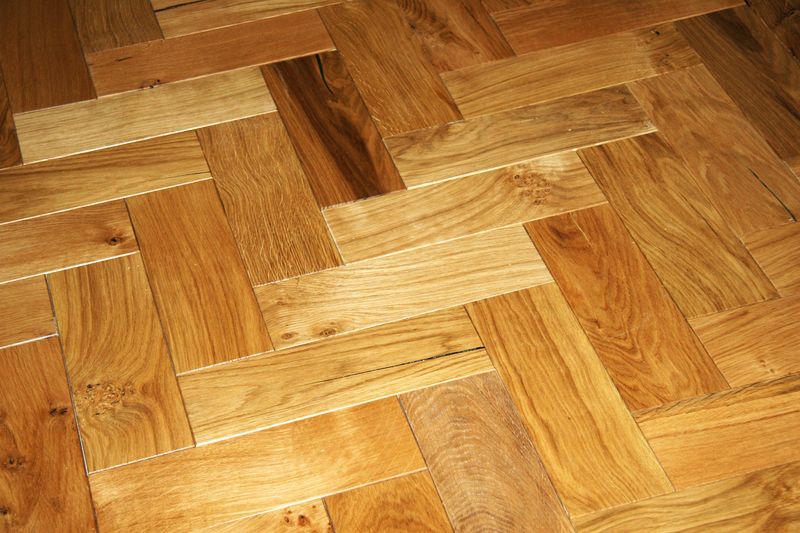 The tough nature of parquet flooring makes it suitable for a variety of spaces, including hallways and lounges. Each block is hand-crafted and durable to handle high levels of traffic, while maintaining the timeless appeal of real wood. This new is available in Aspen and Ash signature woods Tregothnan Oak, Olive Ash or reclaimed Douglas For with a variety of finishes including wax or lacquer. The stock sizes are 300mm by 100mm for the parquet and 550mm by 150mm for the chevron, yet other sizes are available on request. 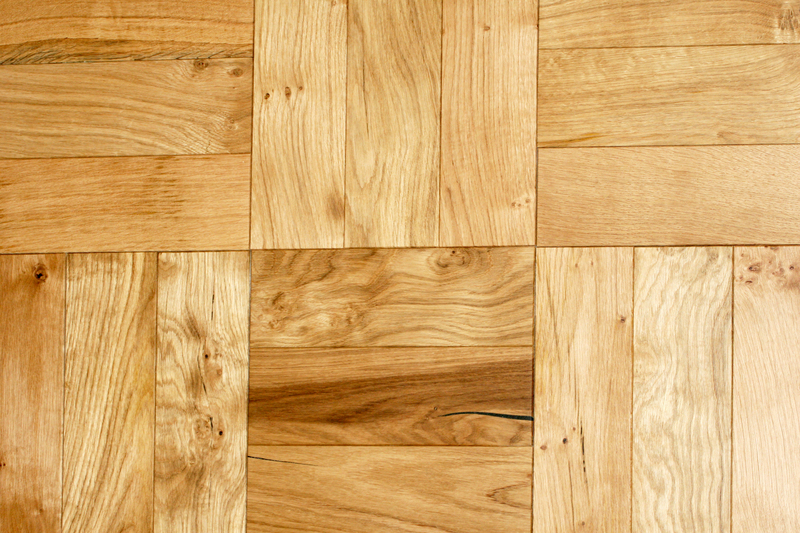 This retro-style flooring is very much in vogue and prices start from £39 a square metre.